3.5" x 2.0" (Business Card size)3.0" x 4.0"4.0" x 6.0" (Postcard size)5.0" x 7.0"5.5" x 8.5"
Make your brand stick! Who doesn’t love magnets. 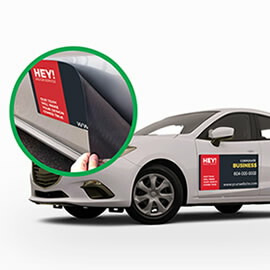 Magnet printing is an incredible way to put your brand, services and products in front of targeted prospects day after day. 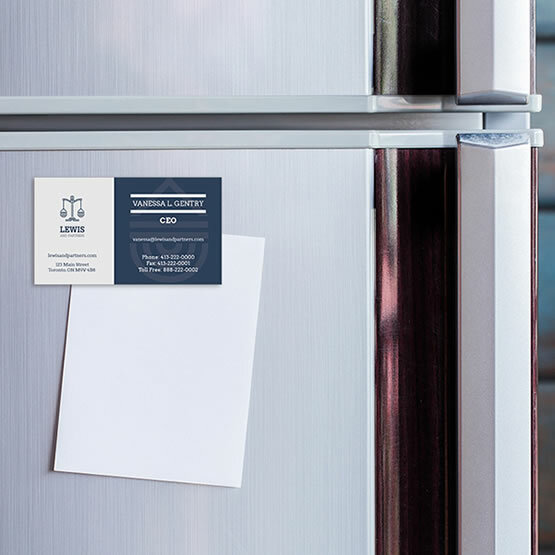 Custom magnets are a great way to advertise your business, services and products or an event such as trade show as they can be strategically deployed on refrigerators, cars, filing cabinets, public property (with permission of course) and much more. They are not just for business. Magnets are also tons of fun. 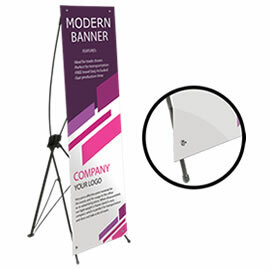 Great advertising piece for your restaurant, realty office, auto shop, doctor or dentist office, travel agency, hair salon – just to name a few. If you’re in business – we strongly recommend them. 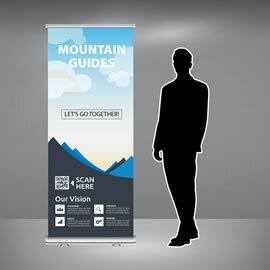 Printed on magnet stock and then gloss UV coated making them very durable, even though not recommended for outside use. Use your existing business card or postcard design for these magnets. Don’t have a design? No problem. Please ask us about our design packages. For custom sizes, finishing options and quantities over 2000, please do not hesitate to request an estimate, and one of our estimators will be happy to get back to you with a competitive quote. When designing your file for indoor magnets, please make sure to have 0.125" for bleeds from each side and 0.125" safe zone for each side. So if you are looking to print 4.0" x 6.0" postcard card size magnets, your final page size should be 4.25" x 6.25" which includes bleeds. For more information about bleeds and safe zone click here.